Download This Book Today To Master the Secrets of Government Agents & Operators. Free as a value to our readers and customers. 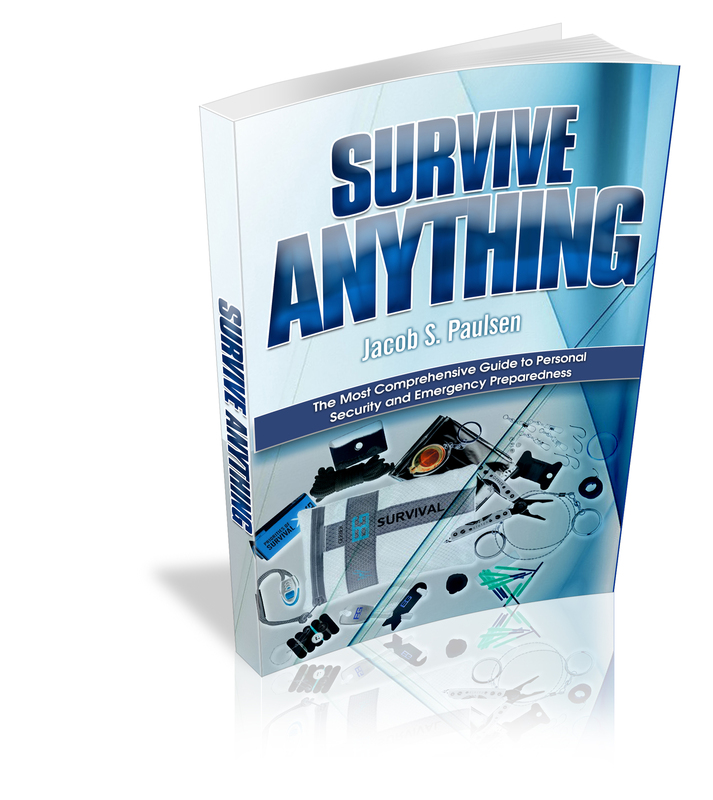 Be the first to review “Survive Anything” Click here to cancel reply.